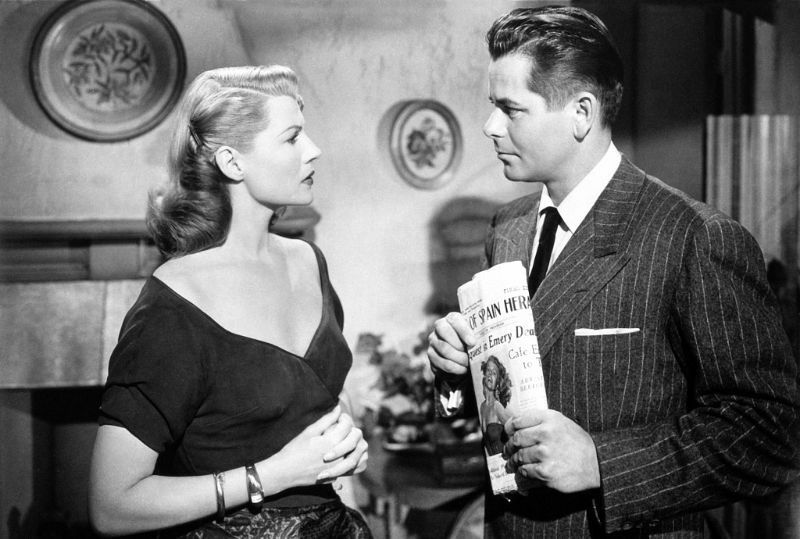 'Affair in Trinidad' is a 1952 film noir produced by Hayworth's Beckworth Corporation, released by Columbia Pictures, and starring Rita Hayworth and Glenn Ford. 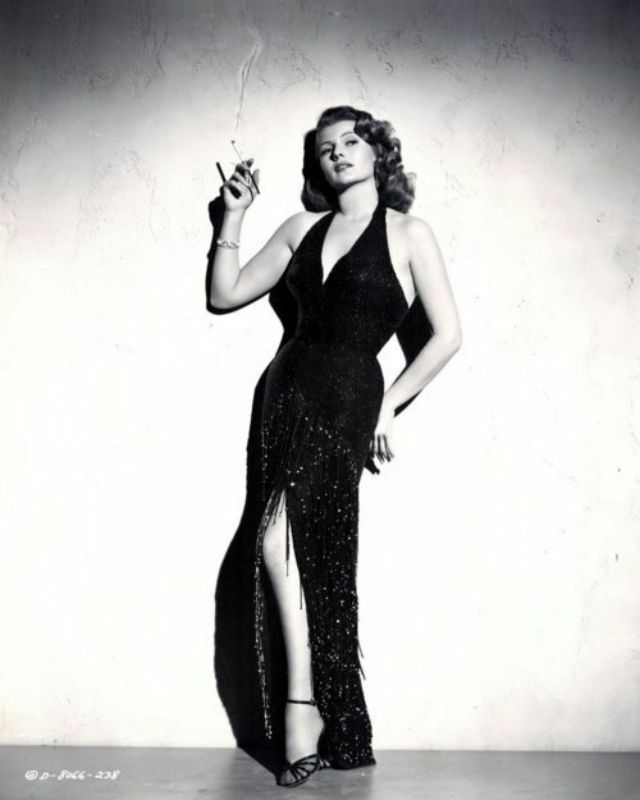 The film is notable as Hayworth's "comeback" film after four years away from Columbia, as a re-teaming of the Gilda (1946) co-stars, and for a fiery opening number danced barefoot by Hayworth to calypso music. Hayworth's singing voice is dubbed by Jo Ann Greer, who later also sang for her in Miss Sadie Thompson and Pal Joey. 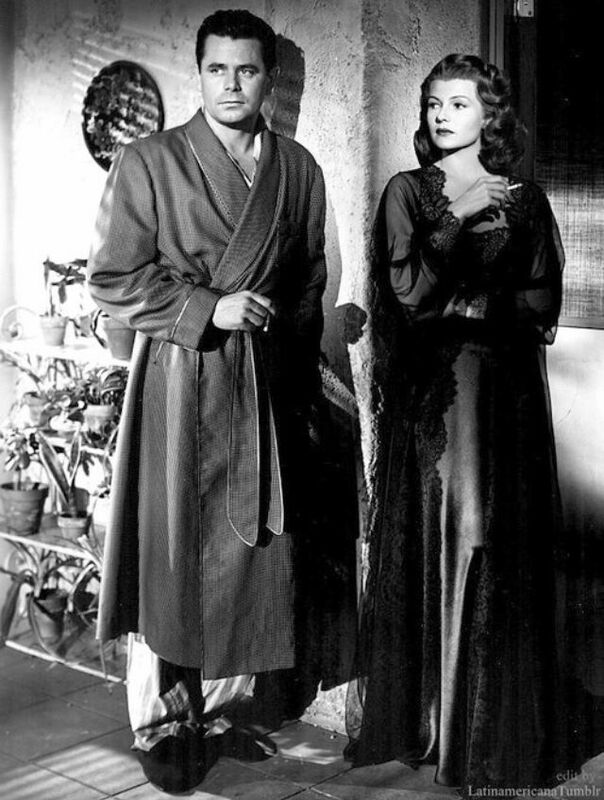 The film's gross take at the box office exceeded Gilda's by one million dollars. 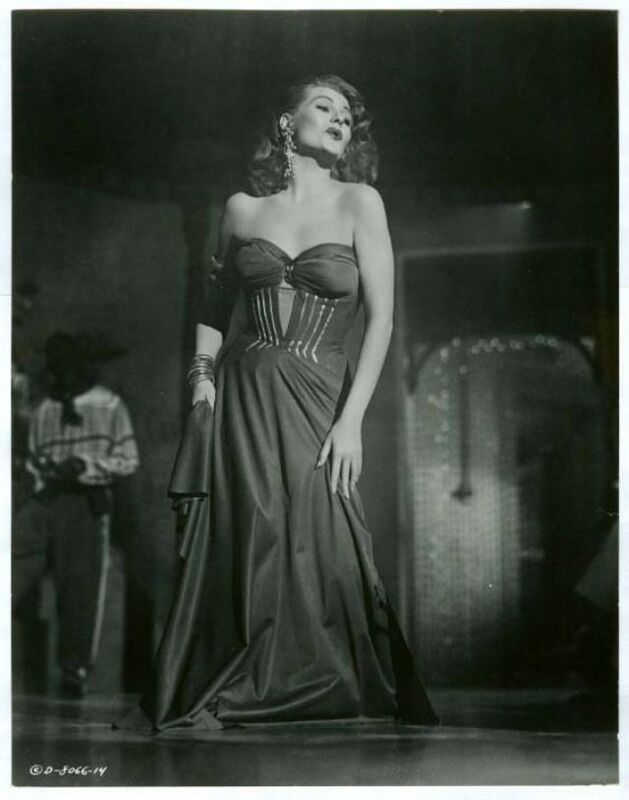 These glamorous behind-the-scenes photos that captured Rita Hayworth while filming 'Affair in Trinidad' in 1952.